Nestle Waters has extended their commitment to provide bottled water donations to Flint, Mich., through April 2019. 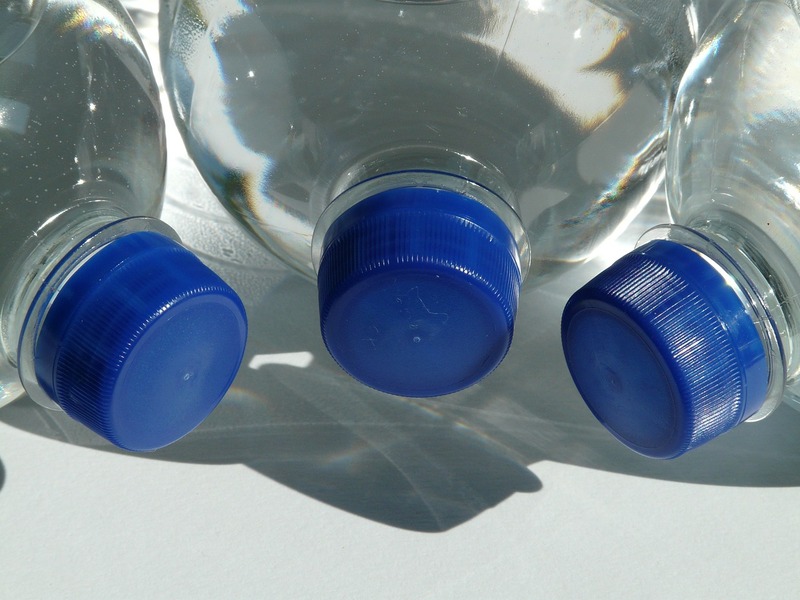 The company already has donated 3.2 million bottles to the city and expects that number will exceed 5 million bottles by the end of April, as reported by ABC News. Flint water first became a subject of controversy when the city switched their water source from Lake Huron received through Detroit to the Flint River in April 2014, and subsequent reports of lead contamination surfaced. After the state stopped supplying bottled water supplies to residents, citing recent reports of lead levels under the U.S. EPA’s federal standard, other organizations, including Nestle Waters and the Musk Foundation, supplies bottled water supplies to the city’s residents. Nestle Waters recently has faced controversy over their Ice Mountain brand’s rights for groundwater extraction in Michigan, paying only $200 per facility for water at some locations, as reported by local news source MLive.